Learn How to Install Linux on PC. 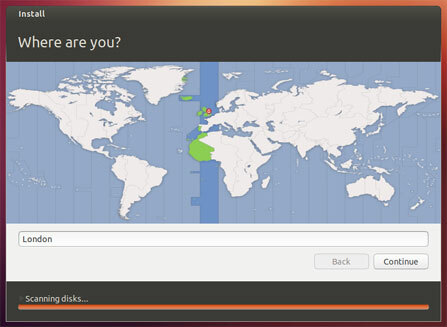 Ubuntu is a linux Operating System. It is a very firm OS for developers. 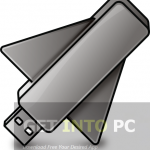 Read step by step guide to install linux on PC. Ubuntu has some pre-installed tweaks that we cant forget. It is a freeware, so you can download it from its official website Here. 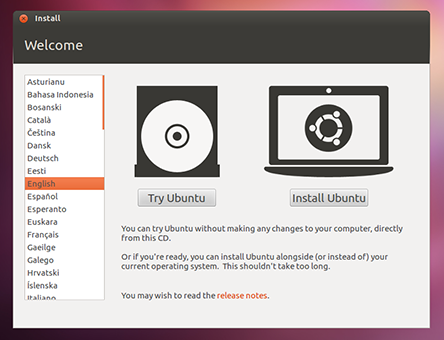 In this tutorial, you will learn to install Ubuntu OS on your PC. Just follow the given instructions step by step. 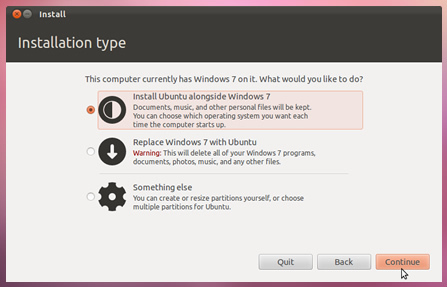 Step#1 There are two ways of installing Ubuntu OS on your PC. You can also download linux iso from here. If your are using a USB drive. Press F12 key continuously and then you will get your BOOT options. Select on ‘BOOT FROM USB”. 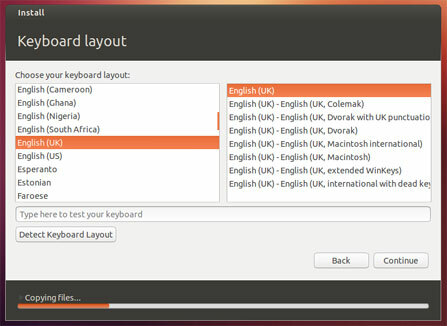 Select it, choose your language and begin the installation. Step#2 The next step is to prepare your PC for installing Ubuntu. It will check that your PC is connected to a POWER SOURCE and you have enough space yo install the OS on your drive. Step#3 While installing the OS there is an option to Download the updates. If you want to download check on it and select your Wi-Fi Connection and give it the WEP key, if you have one. Step#4 Now Allocate the drive to install your OS. 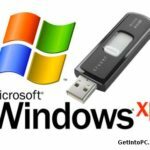 If you are a windows user and also have windows installed on your drive, you can use both on your PC but once at a time. 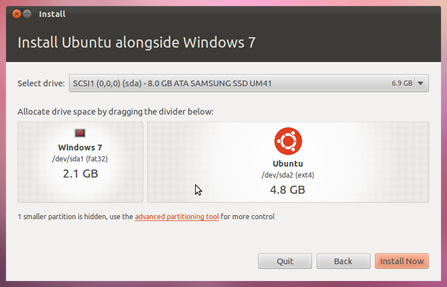 If you want to clear the drive and only want to use Ubuntu then select the second option. If you are an Advance User and want to Install it by your own way then select ‘SOMETHING ELSE’. 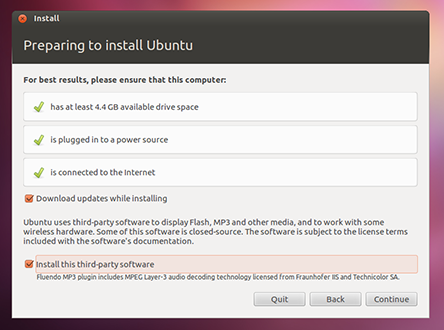 Step#5 Ubuntu needs 4.8 GB of space to install. 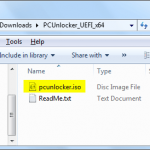 If you have selected the Installation type then click on the drive to install. Don’t worry about installing it along windows.It is easy and simple, also very safe to use. You can uninstall any of the OS at any-time. Step#6 Select you location and Proceed to ‘Forward’. If you are connected to Internet, it will auto detect your location. If its wrong then change it. Step#7 Select your ‘Preferred Keyboard Layout’, if you dont know what it means then click on ‘AUTO DETECT’. 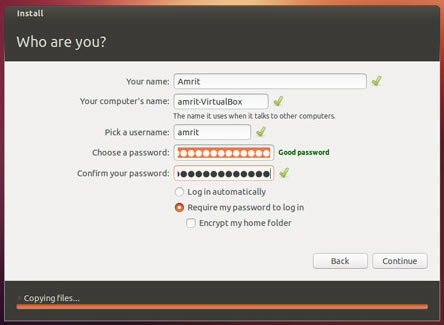 Step#8 Now Setup you Login Credentials, it will require your name, Username and Password. Step#9 While Ubuntu Installs its Important components Grab a cup of coffee and learn more about Using Ubuntu. 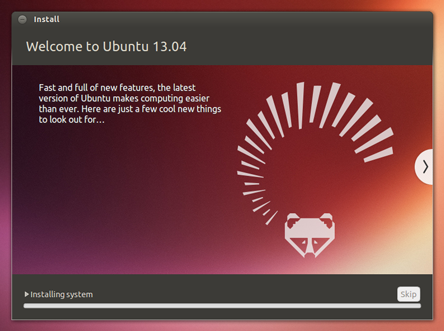 Step#10 Congratulations, You have Installed Ubuntu OS on your PC. To get started click on ‘Reboot Now’ and when it gets boot, enjoy your new OS. If you have followed the above tutorial with step by step. Linux is very secure and high performing as compared to windows. 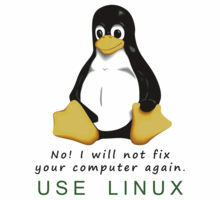 Let us know if you faced any issues during Linux installation on PC.